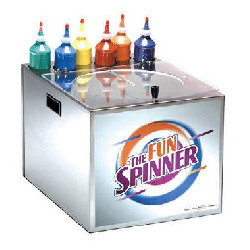 7-11 - Click to learn more! 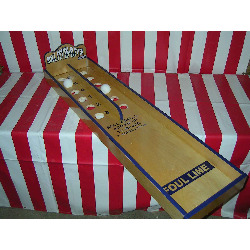 Apple Roll - Click to learn more! 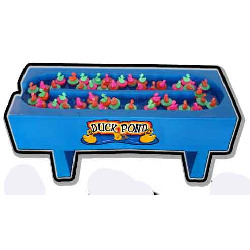 Ball Pit - Click to learn more! 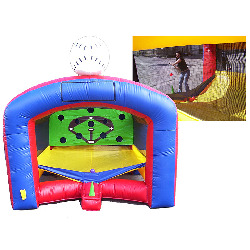 Baseball Swing - Click to learn more! 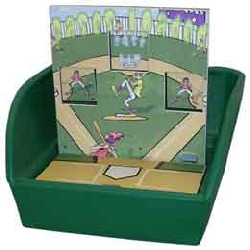 Bases Loaded - Click to learn more! 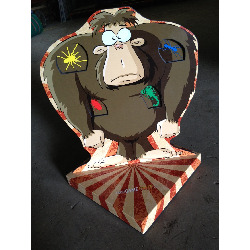 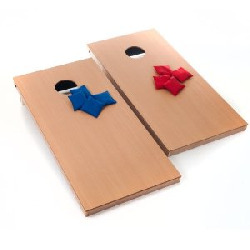 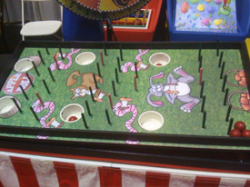 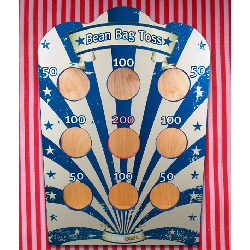 Bean Bag Toss - Click to learn more! 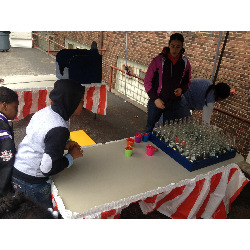 Bottle Ring Toss - Click to learn more! 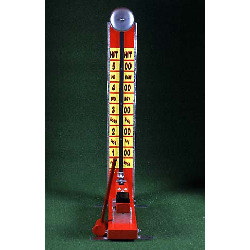 Bottle Stand Up - Click to learn more! 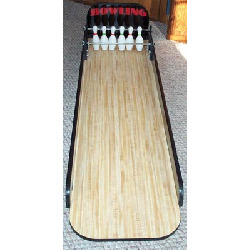 Bowling - Click to learn more! 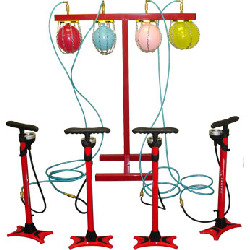 Cannonball Drop - Click to learn more! 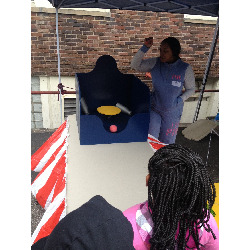 Clown Shoot - Click to learn more! 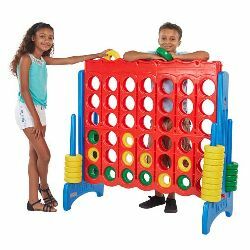 Connect 4 - Click to learn more! 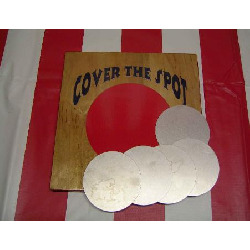 Cover the Spot - Click to learn more! 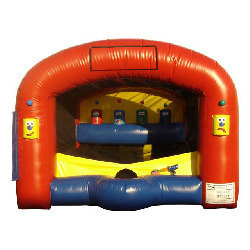 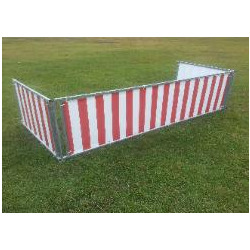 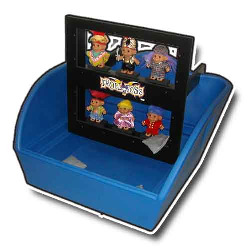 Dunk Tank Towable - Click to learn more! 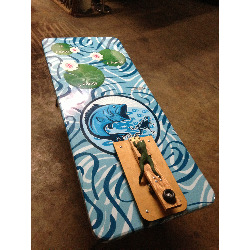 Frog Jump - Click to learn more! 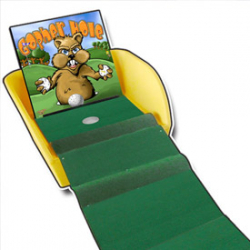 Gopher Golf - Click to learn more! 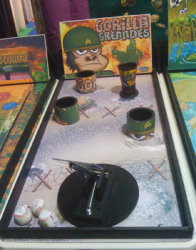 Gorilla Grenades - Click to learn more! 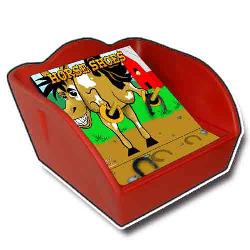 Horse Shoes - Click to learn more! 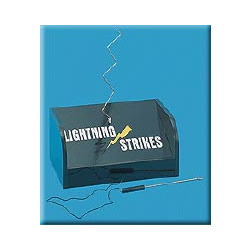 Lightning Strikes - Click to learn more! 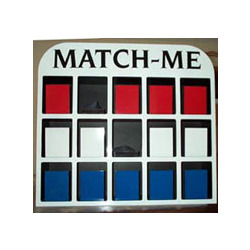 Match Me - Click to learn more! 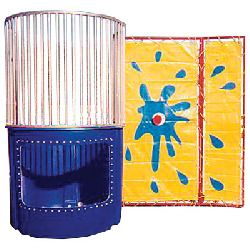 Milk Bottle Knock Down - Click to learn more! 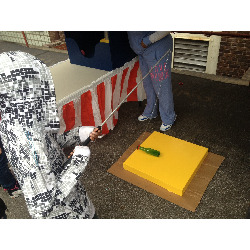 Monster Bug Throw - Click to learn more! 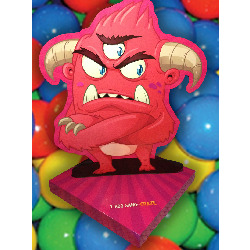 Monster Eye Knock Out - Click to learn more! 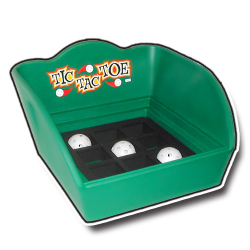 Tic Tac Throw - Click to learn more! 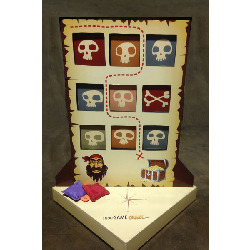 Treasure Map Toss - Click to learn more! 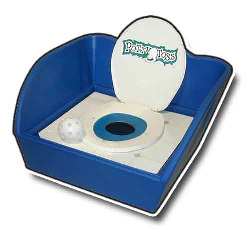 Troll Toss - Click to learn more! 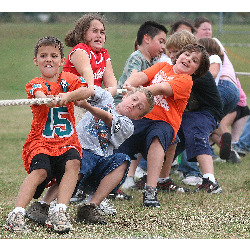 Tug of War - Click to learn more!